August 2017 – You Asked It! Why do home canned green beans get cloudy liquid? There are several reasons. First, the beans may be too mature which makes them too starchy. The starch settles out of the food during canning. Second, minerals in hard water can give a cloudy appearance. Third, using table salt instead of canning salt. Table salt contains anti-caking agents that can cause cloudiness. With any of these three causes, it is a quality issue. Finally, it could be spoilage due to improper heat processing. Do not consume them in this case. Chia seeds are finding their way into may recipes such as baked goods, smoothies, or salad toppings. Because they form a gel when added to water, are they suitable for making fruit jam? 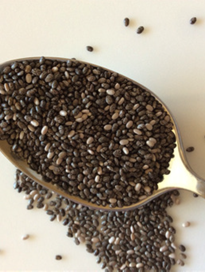 The structural component that makes chia seeds gelatinous is water-soluble fiber. This slimy material forms a gum that can be used to thicken or emulsify ingredients. There are no recipes for using chia seeds when canning jam in a water bath canner. They only storage method for this type of product is to refrigerate it and use within a couple months. The University of Arizona has a publication on chia seeds and includes a recipe to make a Fresh Berry Chia Seed Jam. Go to https://extension.arizona.edu/sites/extension.arizona.edu/files/pubs/az1692-2016.pdf. Barley is used in salads, soups or in place of rice. Pearled barley is commonly found in grocery stores. But what is pearled barley? When barley is polished, or “pearled”, it removes some or all of the bran layer as well as the barley hull. If it is heavily pearled, it has a white color. If it is lightly pearled, it has a tan color. It is classified as a refined grain, but is still healthier than other refined grains because it still has some bran and fiber is throughout the entire kernel. Pearled barley cooks quickly. There is also a quick pearl barley that is a barley flake that cooks in about 10 minutes. Can I add bacon to green beans before canning them? This is an example of creating your own recipe can be a dangerous practice. While bacon and green beans are both low-acid foods, there are no processing recommendations for canning bacon. Therefore, can the beans by themselves. Then when ready to eat the beans, add the bacon just before serving. 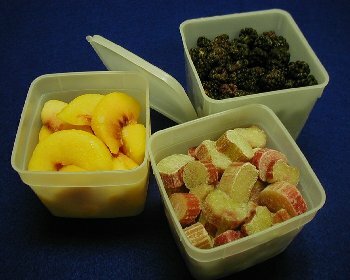 Adding any fat or butter to home-canned products, unless specifically stated in the recipe may slow the rate of heat transfer during processing. This will result in an unsafe product. Additionally, the fat could seep in between the lid and jar rim and the lid will not seal properly. Spices or herbs may be added in small amounts before processing. 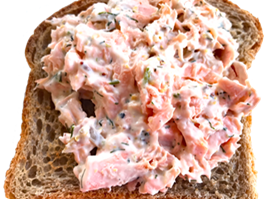 For each 1/4 cup of mayonnaise (enough for 4 servings, 1 tablespoon each), use a spoon or small wire whip to add these amounts of mix-ins. Taste and add more if desired. For extra punch, add a dash of cayenne pepper or garlic powder. Add color and spicy flavor with 2 teaspoons of your favorite mustard. Commercial mayonnaise isn’t the culprit for food poisoning at a picnic. In fact, its high acidity helps keep food safe. 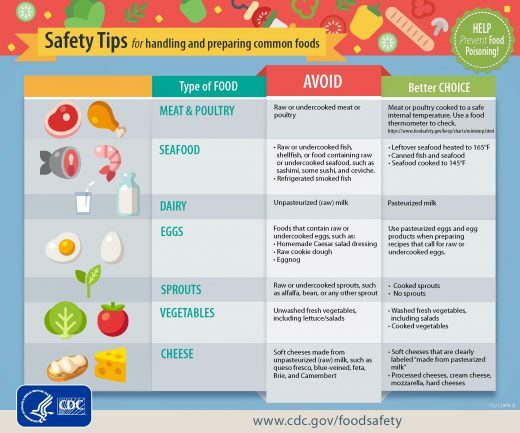 More likely, unsanitary handling and preparation of food used with the mayonnaise—such as chicken, ham or potatoes—is the problem. Everyone knows that children act fast and the importance of keeping them safe in the home. Learn how to prevent accidents in the home, the availability of American Cleaning Institute’s free educational materials as well as links to videos, infographics and children’s activities sheets. If you have any questions about this free 30 minute webinar or need additional information please email education@cleaninginstitute.org or call (202) 347-2900. 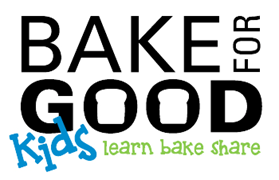 King Arthur Flour (KAF) wants to help kids bake for good! Bring this program to your local community to teach kids to make bread from scratch, bake the dough into bread or rolls, then share with the community and at home! You can invite a KAF instructor to come to your community or do a self-directed group baking event. The in-school demonstration is for grades 4-7 and at least 50 kids. They give a 50-minute demonstration, provide flour and materials, kids bake the dough at home, then bring a loaf back to school to donate and keep a loaf at home. Learn more about this fun program at www.kingarthurflour.com/bakeforgood/kids/. Apply for the program at https://bfgk.wufoo.com/forms/z4hmb1x05n5vfm/. Packed lunched box, with veggie sandwich on whole wheat. Have them help choose foods at the store they like. They can also help pack their lunch. 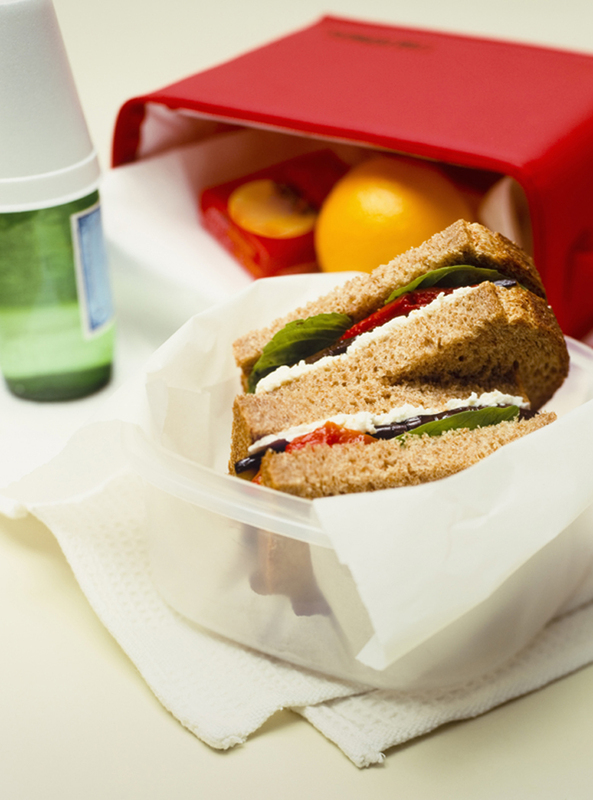 If lunch time is short, pack bite sized foods. Cut sandwiches in fourths to grab easier. Pack grapes, string cheese, and whole wheat crackers. Use easy open lunch bags and insulated bags with ice packs to keep cold foods cold. Pack smaller portions so they don’t waste food. Keep nutrition in mind to give them good fuel on the go!